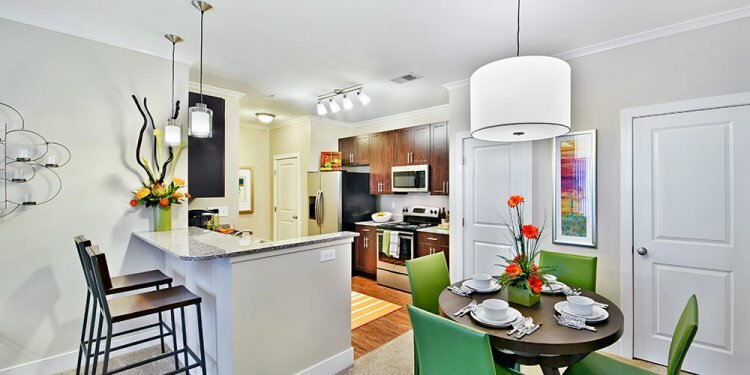 There are many benefits to renting an apartment in Addison. This western suburb of Chicago has a lot to offer residents, including business opportunities and recreational activities. Chances are that you're renting an Addison apartment because you or someone in your family is starting a new job, looking for a new job or starting a business in Addison. For any of these reasons and more, the business pulse of Addison will be important to you. Fortunately, Addison leaders are committed to attracting and keeping industry and business within the city, and they've worked toward this in part by implementing economic incentives and retention programs. Not far from your Addison apartment, you'll find large companies like Nabisco and the United Parcel Service, as well as small businesses employing fewer than 20 people. Industry is strong in Addison, and companies in town manufacture products such as aircraft accessories, industrial gears, kiln equipment, industrial drills and more. And you can't miss Dave and Busters or the Marcus Center Ð two large entertainment centers in the city that also employ many residents. After you've settled into your new apartment, explore Addison and learn a little bit about the history of the city. Start with the Addison Historical Museum located in the Balzer House. The house was originally owned by one of the first families to settle in Addison, the Balzer family. Another interesting historic site is an 1893 teachers' home called the Century House. Not far from any apartment in Addison are parks and recreational facilities. The Addison Park District features 24 parks, an aquatic center, a 44, 000 square foot fitness center, a senior leisure center and more. There's even a golf center called Links and Tees Golf with a 9-hole golf course and a miniature golf course, as well as outdoor and indoor practice areas.